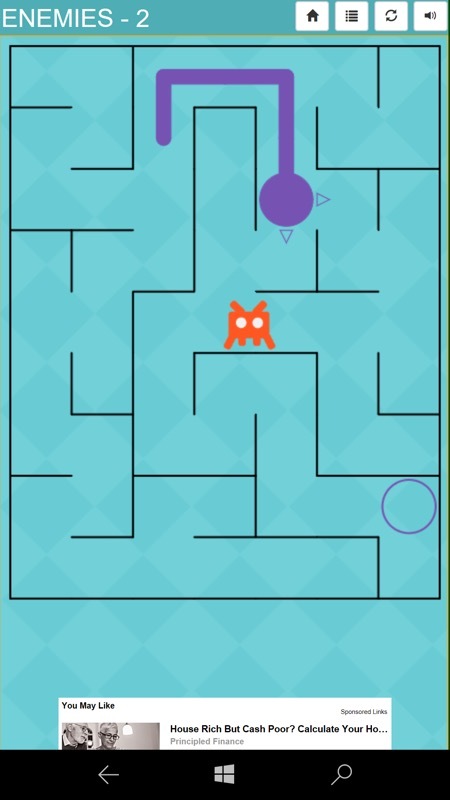 Maze games are always fun and Mazes Puzzles UWP for all Windows 10 phones (and tablets/laptops) stays very phone-friendly by keeping the grid size sensible, while the various level packs add interesting variations to provide you with greater challenges. Mazes Puzzles is a classic maze/labyrinth puzzle for kids and adults with fun tweaks and surprises. 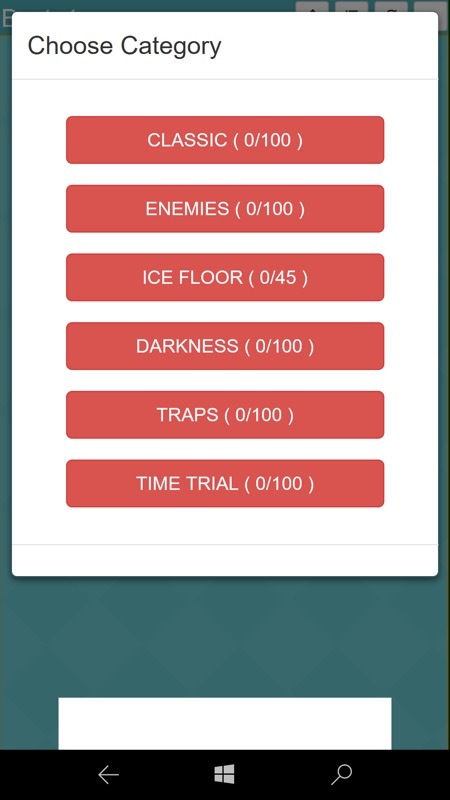 Maze has 6 categories: Classic, Enemies, Ice Floor, Darkness, Traps and Time Trial. 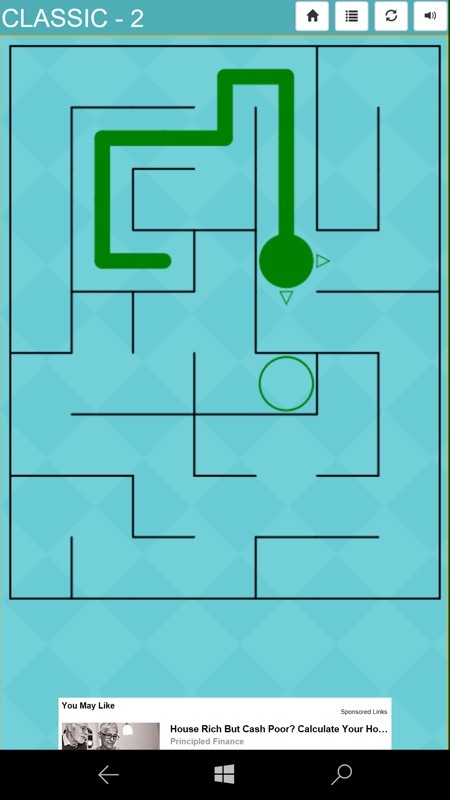 Guide the dot through different routes in this free maze adventure. Run, explore and find a way out through the intricate walls. 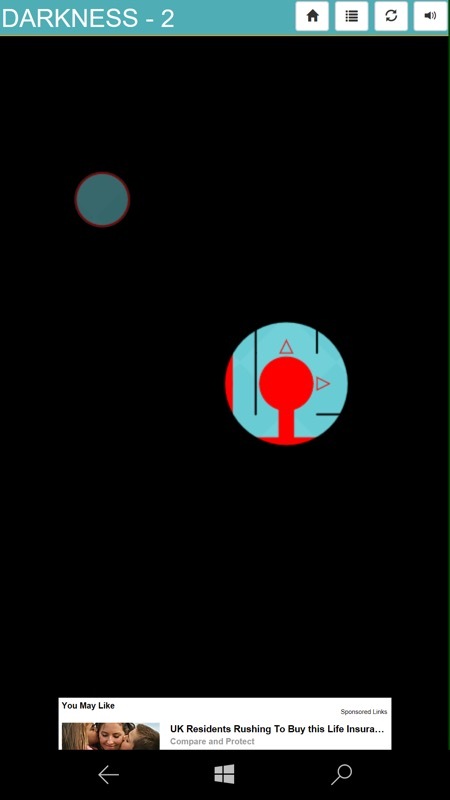 Screenshots from the 'Enemies' and 'Darkness' packs - self evident and both rather more challenging than the early Classic levels!